If a loved one who has passed away holds a life insurance policy at the time of death, his or her beneficiaries should be paid a death benefit by the insurance company. But the insurer may not know that the policy holder has died, so it falls to the beneficiaries to file a claim. 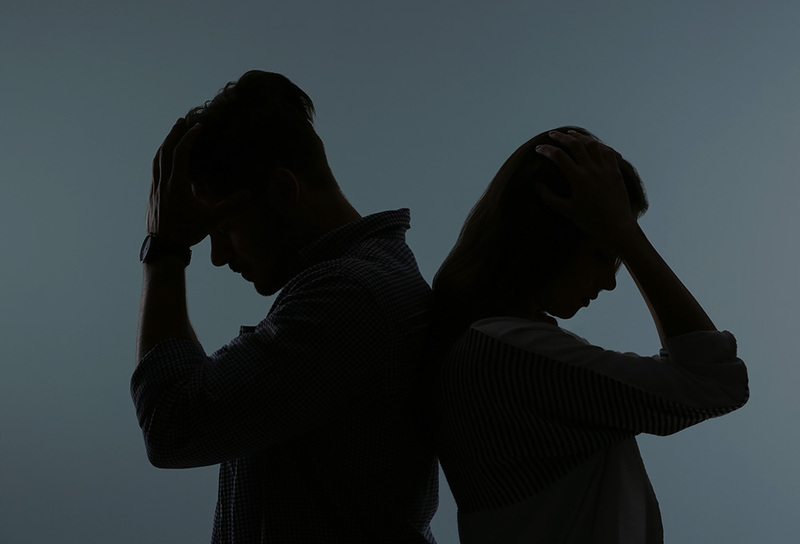 The decedent may hold a final expense policy, which is different from life insurance in that, as the name suggests, it is intended to cover funeral expenses and outstanding medical bills. If so, it’s even more urgent that you find the policy in order to file a claim as soon as possible. If you know the name of the insurance company, simply contact the company, which should have the policy on file. You will need a copy of the death certificate and proof of your identity, although the company may request further documentation. If you believe you’re the beneficiary of a policy, or that a loved one for whom you’re making final arrangements has a policy, but you don’t know the name of the insurer, there are a number of ways you can find out. The more information you have about the policy holder, the better. You should have the dates of birth and death, Social Security number, and last state of residence of the deceased before you search. Start by looking through filing cabinets and desk drawers for important documents, including a will, which may include information about life insurance policies and beneficiaries. Check to see if the deceased has one in their home or bank. 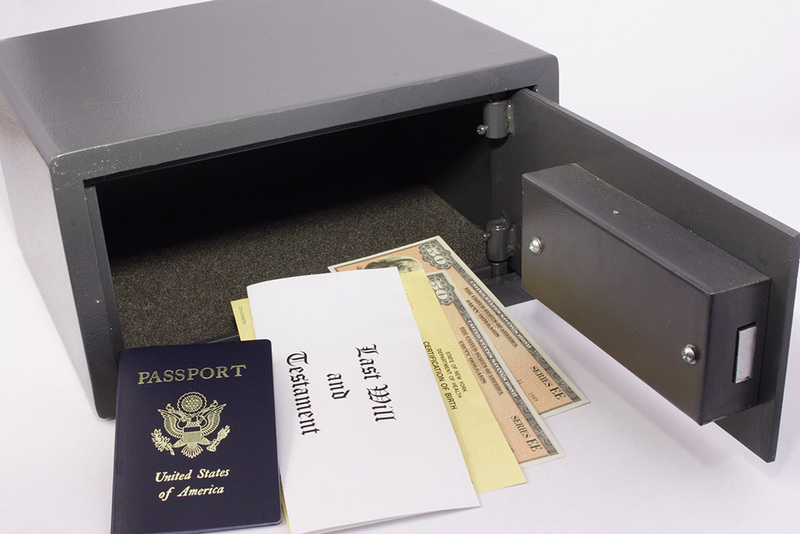 To gain access to a safe deposit box, you will need the death certificate and permission from the executor of the estate (or possibly a marriage certificate, if you are the spouse). Canceled checks, and bank and credit card statements, may show that regular premium payments were made to a life insurance company. Life insurance may have been purchased as a package with home or car insurance. Check mail to see if there are any policy premium notices or statements. There may be a name, address, or other contact information of an insurance company or agent. The decedent’s IRS records may show interest earned on life insurance. 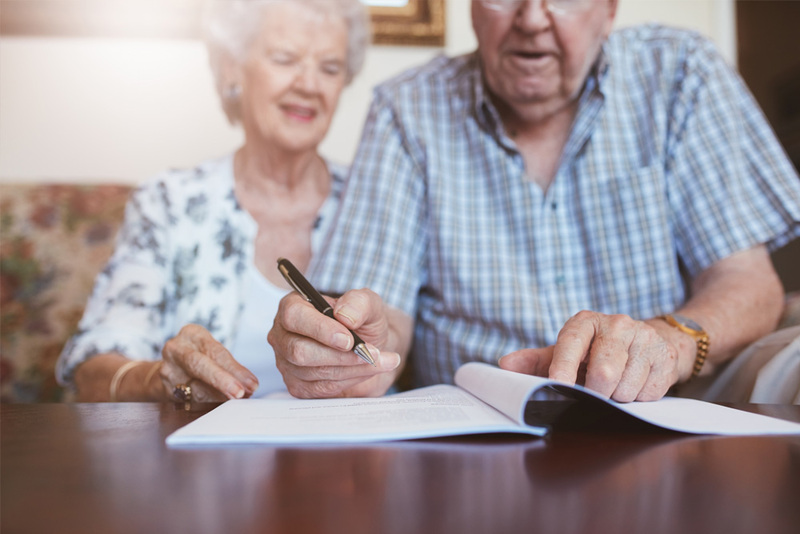 If your loved one’s estate has been probated – if the court has supervised the distribution of assets – the life insurance policy may be listed in probate records as an asset. Search records to see if your loved one had an attorney, accountant, or financial advisor, and if so, contact them. They may know if a life insurance policy exists. If your loved one was employed, check to see if he or she purchased a life insurance policy or group life coverage through work. Note that a group life insurance policy is only valid as long as the insured person works for that employer. The deceased may also have a policy through another professional or member organization. If you have access to the deceased person’s electronic devices, search email, folders, the hard drive, and cloud storage services like Dropbox. If the policy is on a server, you may be able to gain access by getting a court order, with a copy of the death certificate. Through the National Association of Insurance Commissioners (NAIC), you can find your state’s insurance office. They may have tools to help in locating missing insurance policies. You can also use this quick list of state insurance commissioner contact information. Some companies, such as Policy Inspector and the Medical Insurance Bureau (MIB), will contact hundreds of life insurance companies on your behalf to search for a missing policy. Be sure to research a company before you pay for the service. Websites including missingmoney.com, unclaimed.org, and NAIC allow you to search for unclaimed assets through a locator tool. Insurance companies must turn over unclaimed benefits of policy holders they know have died to the state where the policy was purchased. If you know in which state the policy was purchased, start with the National Association of Unclaimed Property Administrators (NAUPA) in doing an online search of the specific state to see if it has unclaimed money from policies belonging to the deceased. According to Consumer Reports, bogus organizations such as the “Florida Department of Financial Restitution” may offer to help find your unclaimed property for an upfront fee. A real state agency won’t charge a fee, although private search companies may. If you receive a solicitation from an insurer or agency, check the name, phone number and address to make sure it’s legitimate. 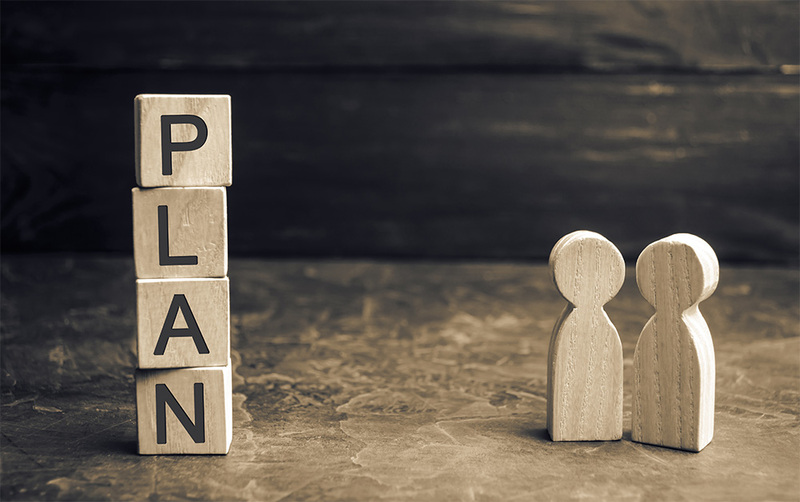 If you have a life insurance or final expense policy, the last thing you want is for your beneficiaries to have a hard time finding the policy, or worse, not know it exists. Make beneficiaries aware of the policy, the benefits to which they will be entitled, and where you keep it. Keep the policy in a safe, accessible place. Review the policy at regular intervals to make sure it reflects life changes, and is up to date. To learn more about putting your affairs in order, subscribe to our free Thinking Ahead email series for in-depth information about numerous preplanning topics, from finances to funeral arrangements. Note: Neptune Society is not affiliated with, and doesn’t endorse or recommend, any products in this article. This is intended as a resource to help families. Be sure to speak with a professional regarding insurance or financial planning. Published March 21st, 2019 | Category: Resources.